Rugosas, with their showy, bright-pink, white, or lavender 5-petal blooms, are great for hedges and wherever a barrier is needed in an exposed or difficult site. They are disease-resistant and cold hardy to Zone 3. Many are fragrant and produce colorful hips. ‘Jens Munk’ blooms through most of the summer. Pink roses such as ‘Carefree Wonder’ are well-rounded shrub roses cold hardy to Zone 5. They grow about 3 feet tall and require only a little shaping in early spring. 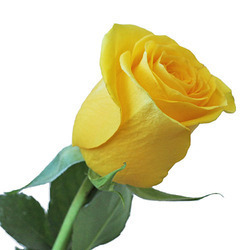 Yellow roses such as ‘Harrison’s Yellow’ blooms early, brightly, and sweetly, and will survive Zone 4 winters. Hybrid musk roses grow to 5 to 6 feet tall. This shrub rose has attractive foliage and clusters of many small to medium-size flowers. ‘Buff Beauty’ has clusters of fragrant apricot-yellow blooms. Flower Carpet roses are excellent for ground cover. Once established, they can provide up to 2,000 flowers from spring till fall. They’re extremely low maintenance, drought tolerant, and have exceptional disease resistance. P helps in seedling growth and stimulate flowerin and fruit development etc and Potassium increase strength in stem, drought and disease resistance. Diligently water your roses. Soak the entire root zone at least twice a week in dry summer weather. Avoid frequent shallow sprinklings, which won’t reach the deeper roots and may encourage fungus. 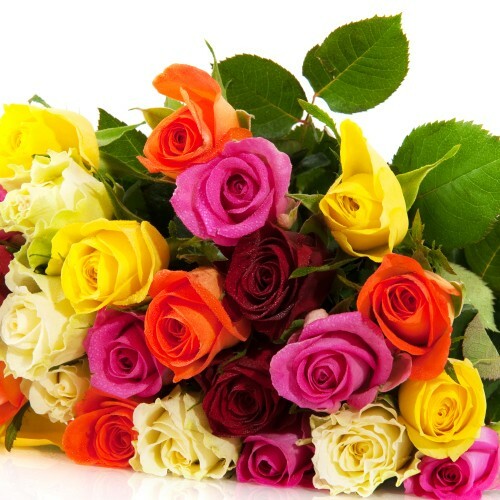 In the fall reduce the amount of water, but do not allow roses to completely dry out. 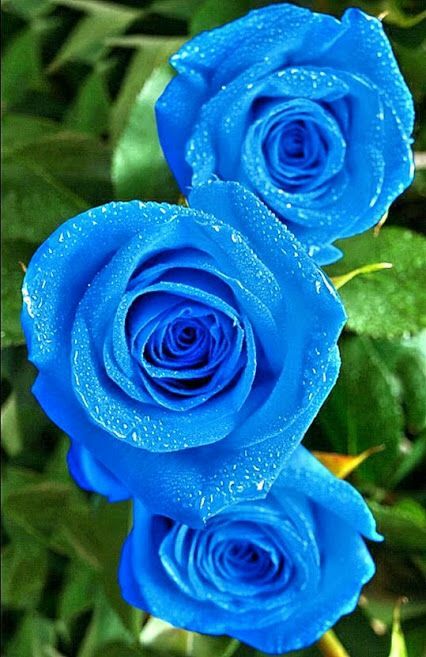 Roses love water—but don’t drown them. That is, they don’t like to sit in water, and they’ll die if the soil is too wet in winter. The ideal soil is rich and loose, with good drainage. One of the worst mistakes you can make is to not provide adequate drainage. Use mulch. To help conserve water, reduce stress, and encourage healthy growth, apply a 2- to 4-inch layer of chopped and shredded leaves, grass clippings, or shredded bark around the base of your roses. Allow about 1 inch of space between the mulch and the base stem of the plant. 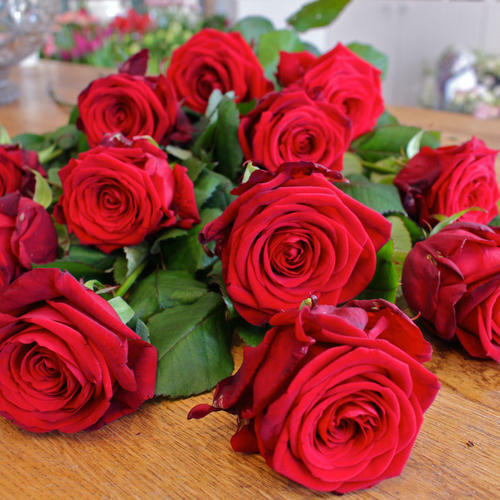 Commonly roses are harvested when they fully mature and open, and they are supplied to market or stored refrigerated conditions until to supply at the sale point.